Young people deserve to know where their food comes from. Agriculture in the Classroom Saskatchewan (AITC-SK) is a registered charity. 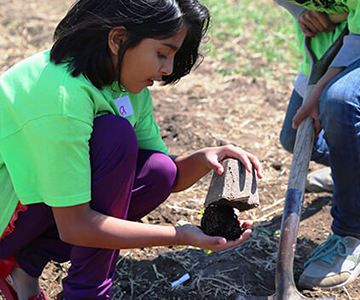 We partner with the agriculture and education communities to connect kids and agriculture through innovative, experiential, curriculum-based programs and resources. 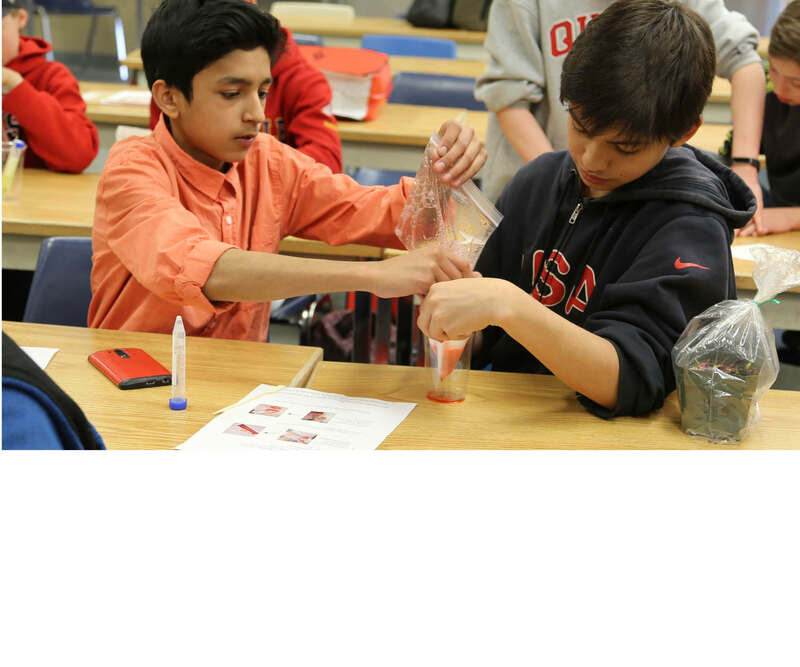 An engaging, hands-on classroom presentation that profiles various agricultural career paths. Experience the full cycle of farming! 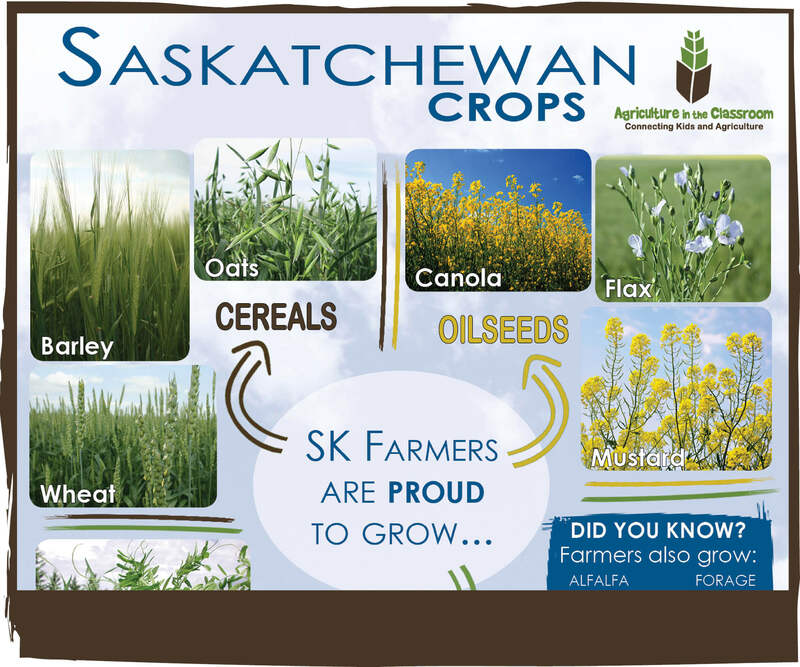 With 9 locations across Saskatchewan, find one near you! 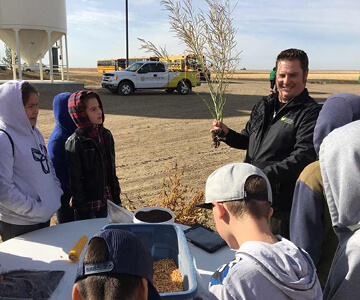 Students discover agriculture through hands-on activities. UPDATED! A set of three posters featuring Crops, Farm Animals, and Fruits & Vegetables grown in Saskatchewan. 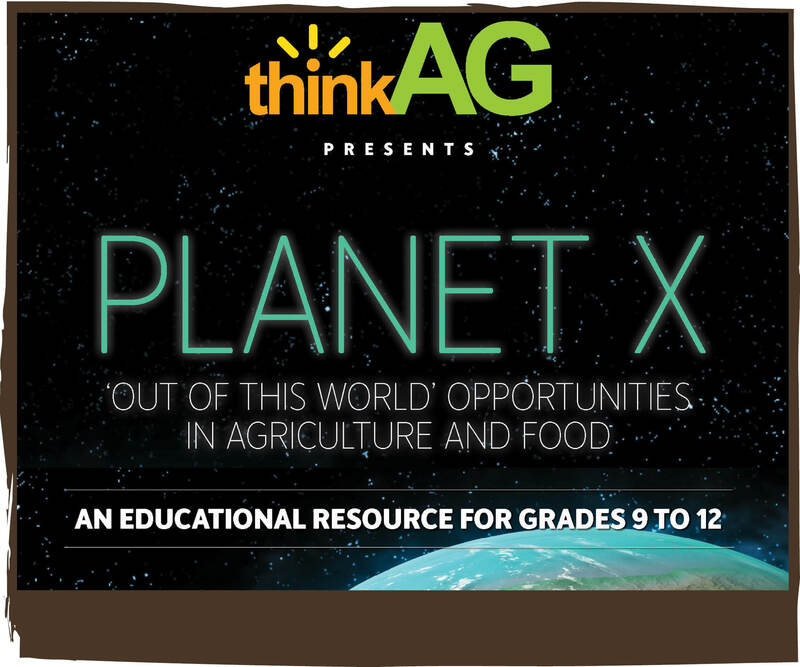 An exciting approach to learning about the many professions within the Agriculture and Food sector, students are challenged with the task of developing an alternate planet and must consider all the careers required in everyday food production and sustainability of the global population. Help advance agriculture education across the province. Join us in creating memorable learning experiences for the student. We acknowledge that the communities we serve are located on Treaty territory. Don't miss registrations! Fill out all the fields to sign up for our monthly educator newsletter. You can unsubscribe at any time. AITC-SK is a proud member of AITC-Canada. Along with 8 other provincial teams we are delivering educational programs and resources that engage, empower, and inspire students to care about food and the people who produce it. Learn more at www.aitc-canada.ca.